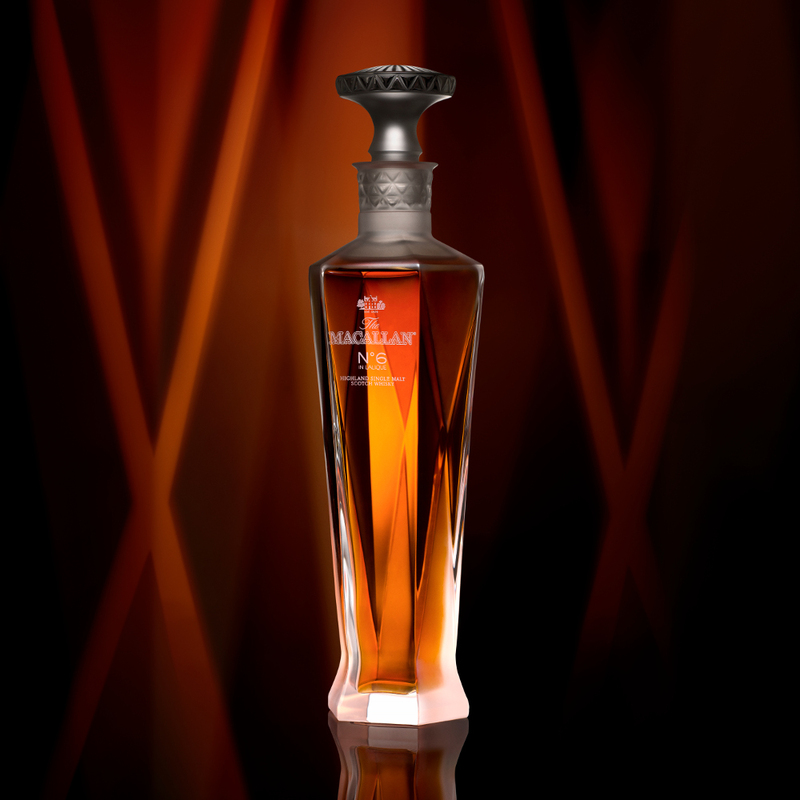 Spanish oak casks deliver wonderful rich notes, elegant and polished. Raisin, dates and figs dominate like a mountain of fruit; sultana and toffee apples add texture and depth. 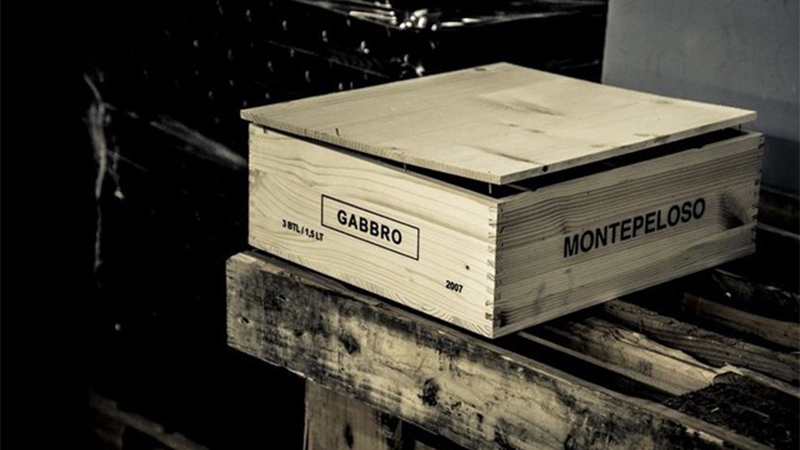 The weight of flavour practically squeezes the juice from the raisins, dark and rich with great viscosity. ginger and cinnamon gently dance around the edges - the ginger slightly dry, the cinnamon soft. dark chocolate is majestic, whilst vanilla sweetness lingers in the background. No. 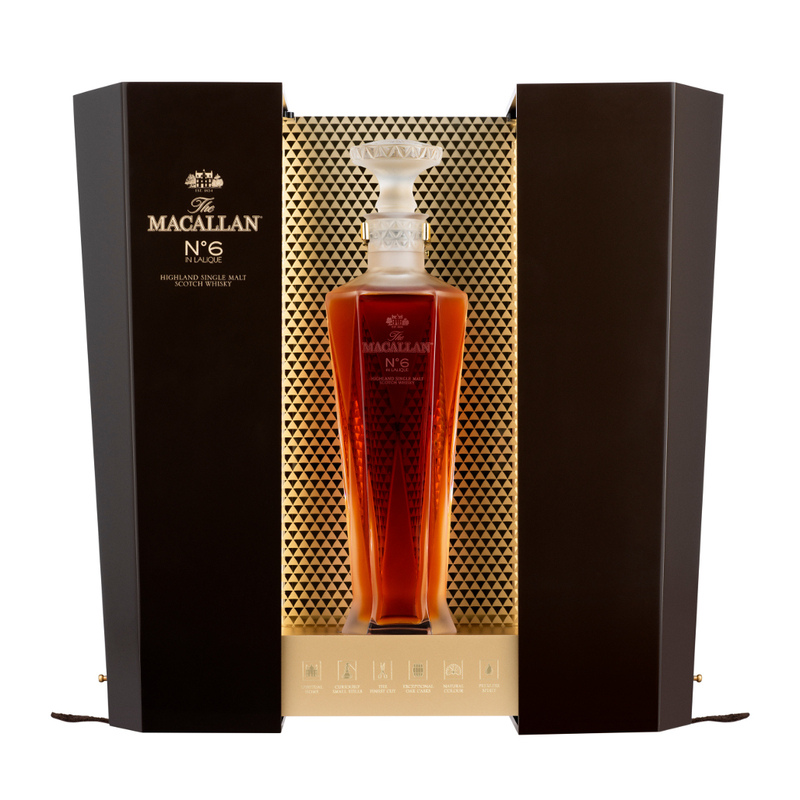 6 brings together the art of The Macallan Whisky Maker with Lalique exquisite craftsmanship to create a stunning whisky encased in the finest, and most stylish, crystal decanter. This rich, complex single malt takes its unique natural colour and character from the first fill Spanish sherry seasoned oak casks handcrafted by the master craftsmen of Jerez de la Frontera, the home of sherry. The cooperage exclusively creates Spanish oak casks which, once seasoned with sherry, give the unique, rich flavour of this exquisite whisky. It is from this one single cooperage that these casks are taken in order to ensure the infinite quality and character at the heart of The Macallan.